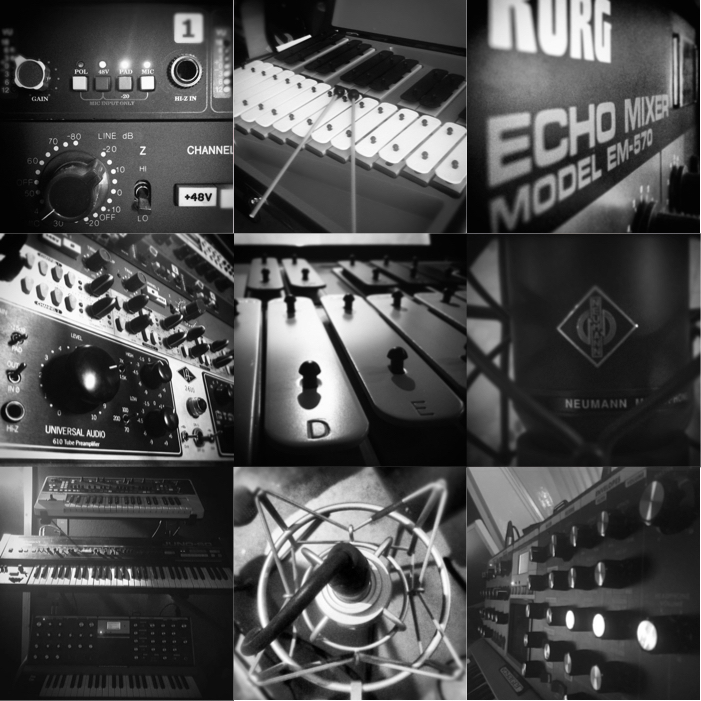 Experimental Audio started out as a recording studio in 2005, offering recording and mixing facilites to bands. Since then – and through Stephen Shannon’s collaboration with film-makers, broadcasters, performers and writers – it has evolved into a more multi-functional space. Many film-scores and theatre sound design have been recorded here, and Experimental Audio has also been used for film ADR, podcasts and audio book recording. It has one of the best selections of microphones and preamps in Ireland, and owner Stephen Shannon is an avid collector of vintage musical equipment, particularly synthesisers.